East Coast Reef, Hyskeir on the west coast. Part of a large group of animals at 20 metres in 13°C water. 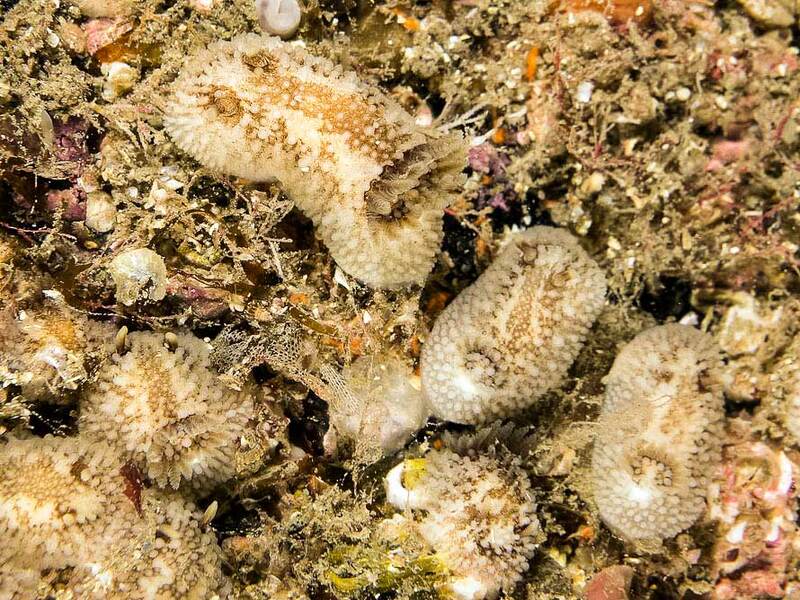 There were many such aggregations observed between 16 - 24 metres throughout this dive.